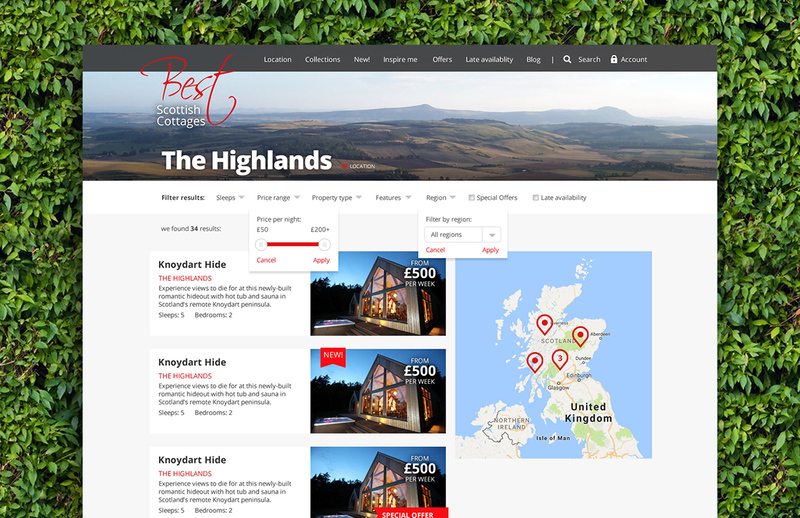 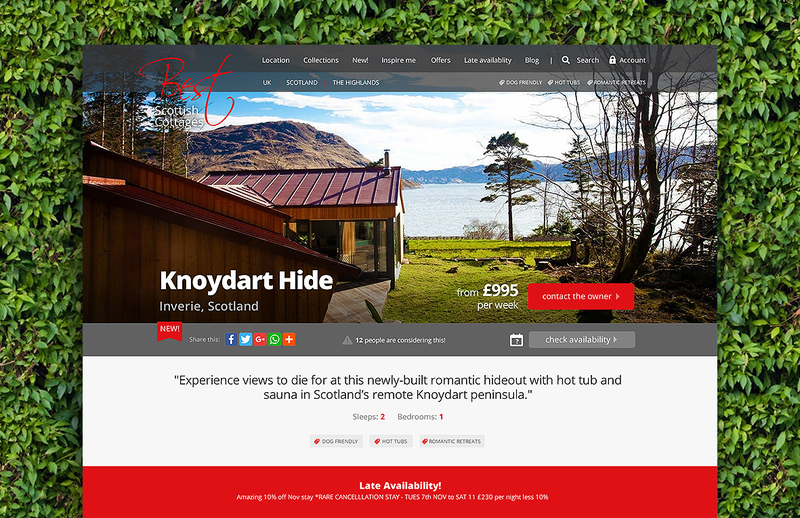 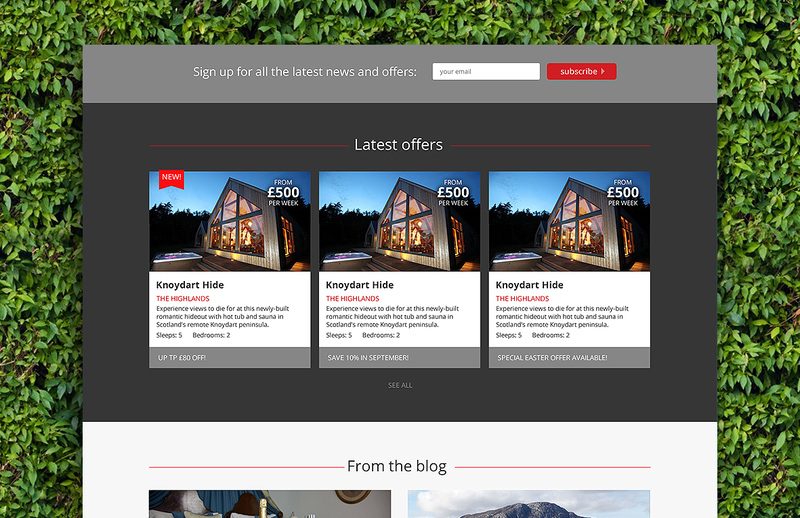 Best Scottish Cottages contacted us to inquire about web design and development for a new holiday rental directory website. 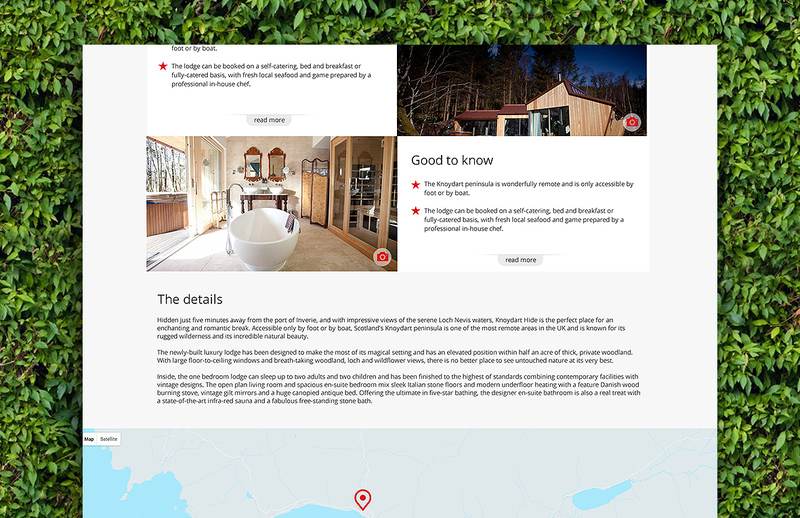 They wanted something that would stand out from the crowd, create a prestige look and feel and deliver a comprehensive search facility for those looking for a special stay on Scotland. 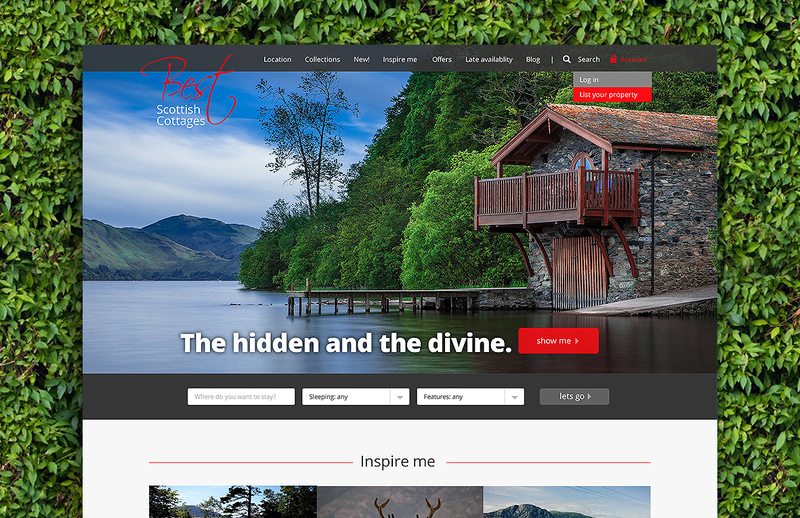 We designed and developed the website which features a bespoke CMS to allow administrators to manage the website and also their clients to log in and manage their own properties profiles, availability, photos etc.